Throughout the day, our employee affinity group Women@ organised a range of activities focused on gender diversity across our sites in London, Edinburgh and Cambridge. 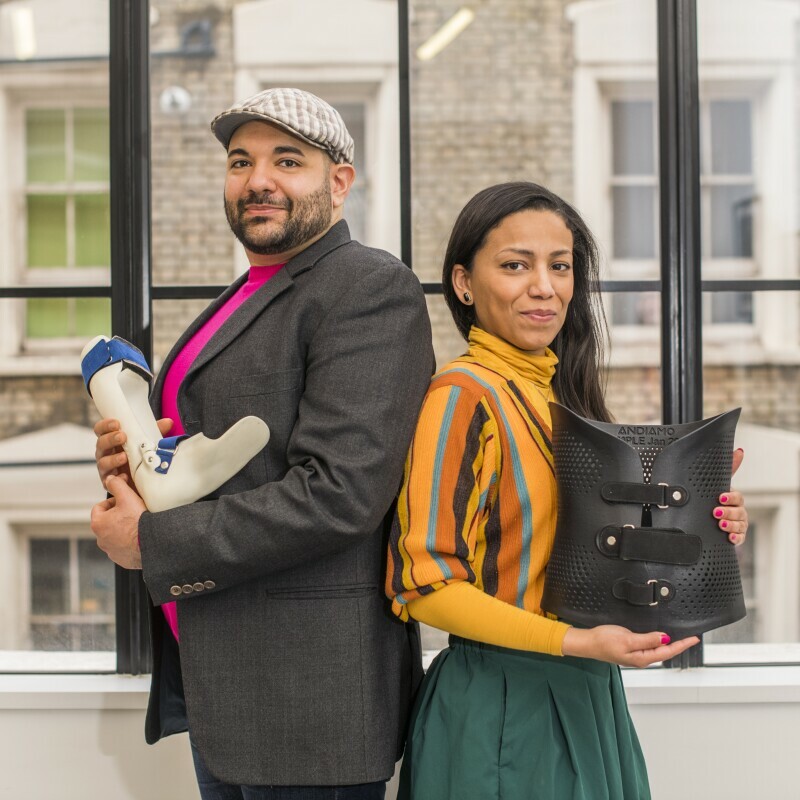 Fatima spoke at our employee event Tech & Gender: What’s Next? held in London today and broadcast to hundreds of employees across the UK as part of our International Women’s Day celebrations. Other guest speakers included: Lauren Gemmell, software development manager in our Edinburgh development centre and TechWomen50 award winner; Tim Kohn, VP for Amazon Video; Zing Tsjeng, UK Editor of Broadly; and Fam Kha’lique, Fatima’s mentor on the Amazon Women in Innovation Bursary programme. 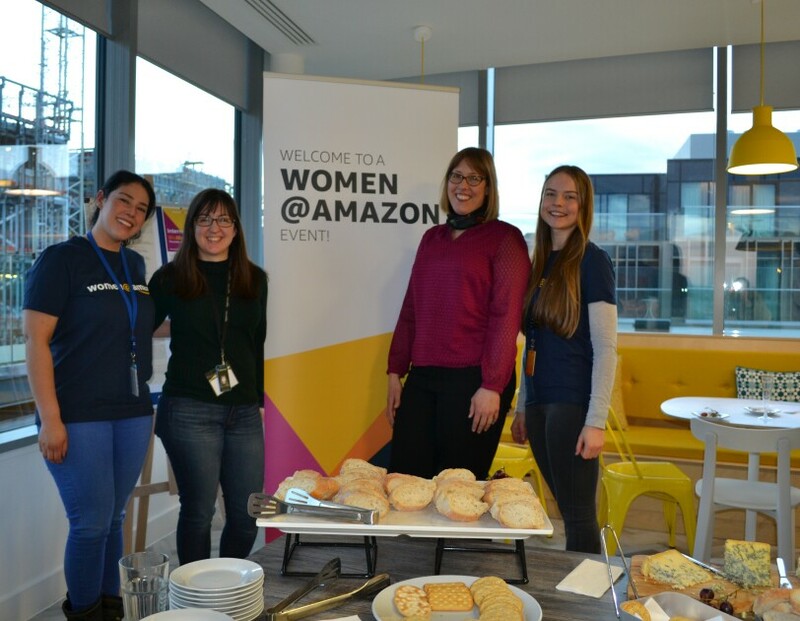 Throughout the day, our employee affinity group Women@ organised a range of activities focused on gender diversity across our sites in London, Edinburgh and Cambridge, with Amazonians committing to progressive action such as forging positive visibility of women, celebrating women’s achievements and challenging stereotypes and bias to #PressforProgress in 2018. In our UK head office in East London, employees took pictures in the #PressforProgress photo booth, offering up their pledges to support diversity at Amazon. The question of how to ensure success at all levels of your career was the focus of the afternoon. 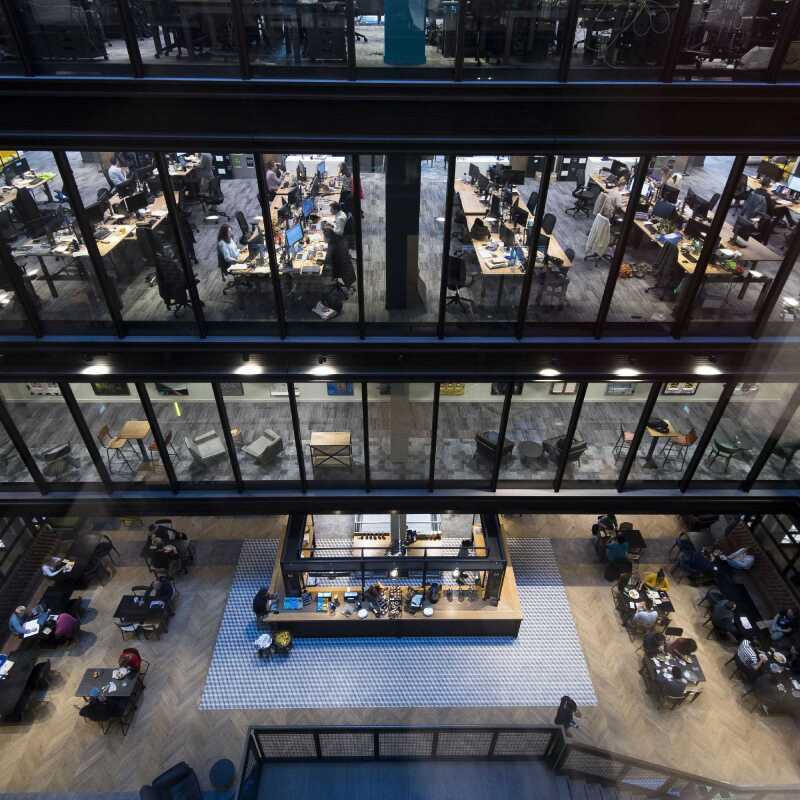 In London, employees heard from Priyanka Wadhawan, Director of Insights and Innovation; Abigail Khanna, Head of Business development for Amazon Mobile; Joe Carroll, Chief of Staff to Gavin Jackson and Louise May our Director of Talent Acquisition sharing advice and tips, followed by a networking game. 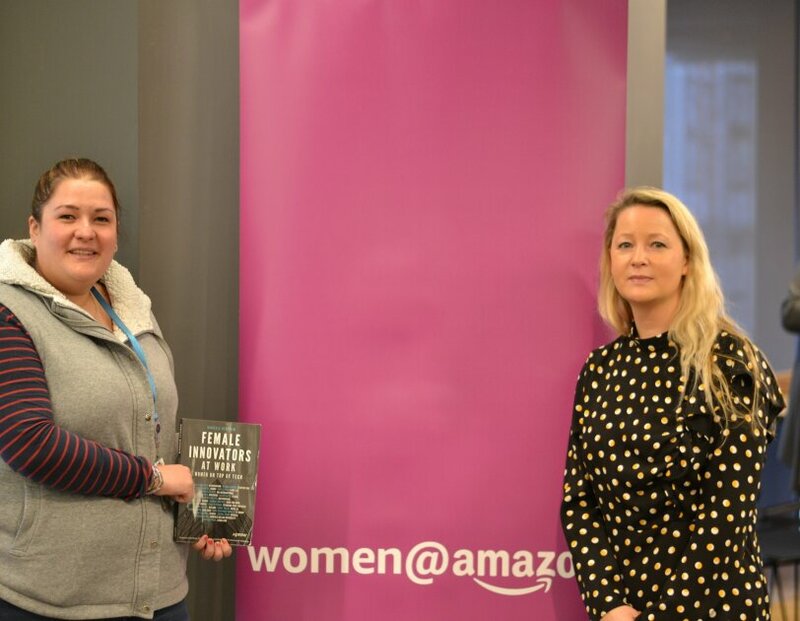 In Edinburgh, the team ran a workshop for employees focused on how to nurture diversity, inclusion and belonging within their teams and held inspirational TED talk screenings celebrating inspirational women.